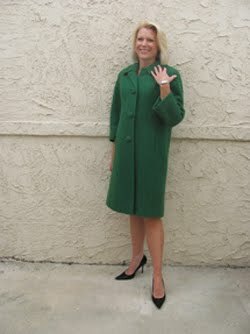 It seems I am forever pronouncing the influence of classic cinema on today's fashion. 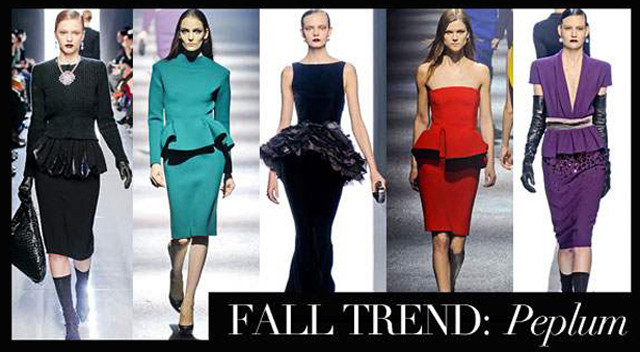 Two trends for Fall/Winter 2012 offer further evidence of this--the peplum and houndstooth pattern. 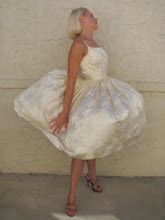 The peplum--a short overskirt or ruffle attached at the waist--made a real resurgence this season. It is such a strong trend that it also appeared on the runways for Spring/Summer 2013, and I suspect it will still be in fashion beyond that. It is surprisingly figure-flattering when done right...its length can conceal a few flaws and it adds curves for more slender girls. 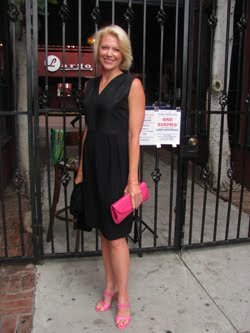 I find that the peplum is at its best when it simply skims the body and its volume is under control. Houndstooth is another look that's on trend now...the pattern has been seen in everything from coats and dresses to clutches and pumps. Along with the peplum, houndstooth originally found tremendous popularity in the 1940s. Film led fashion at that time, and both of today's trends can be traced to a couple iconic moments from the great Lauren Bacall. 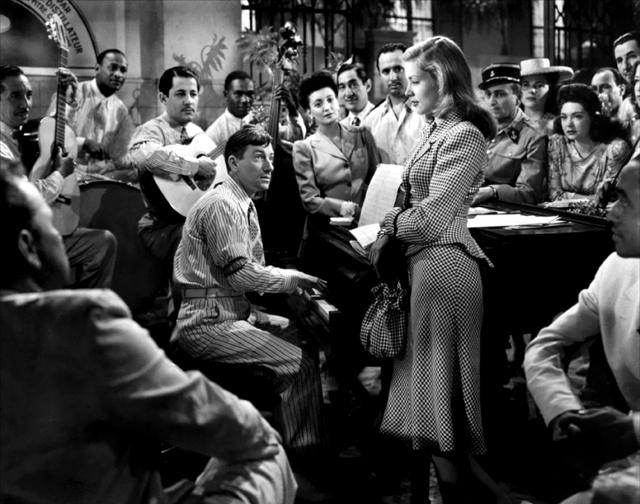 In her very first film To Have and Have Not (1944), costume designer Milo Anderson created a fitted checked suit with a peplum jacket to serve as her primary outfit in the movie. 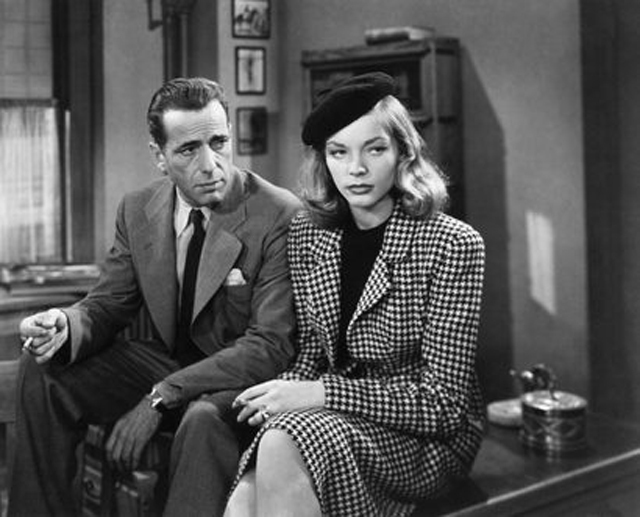 And Anderson's Warner Brothers colleague Leah Rhodes then took and tweaked the suit years later for Bacall in The Big Sleep (1947) by updating the costume in a houndstooth wool. These looks are now seen all over fashion runways, red carpets, and celebrity street style. 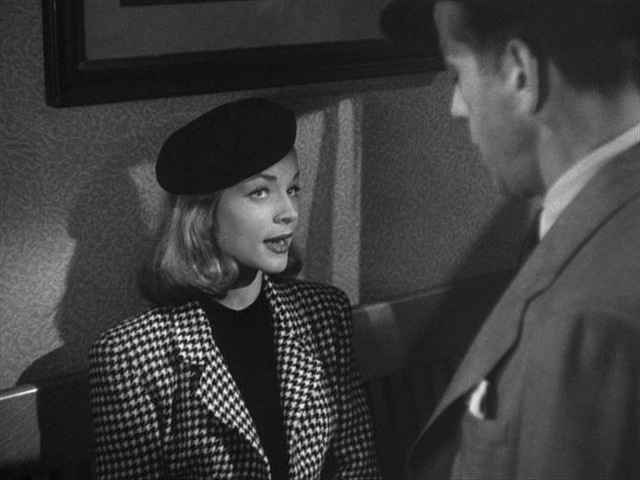 Take a look at just some of the cinema connection and fashion influence of Lauren Bacall. Kate M's hair is so lovely in the back. Those loose curls must have taken a long time to get right. I adore houndstooth and am really happy to see it back in a big way. 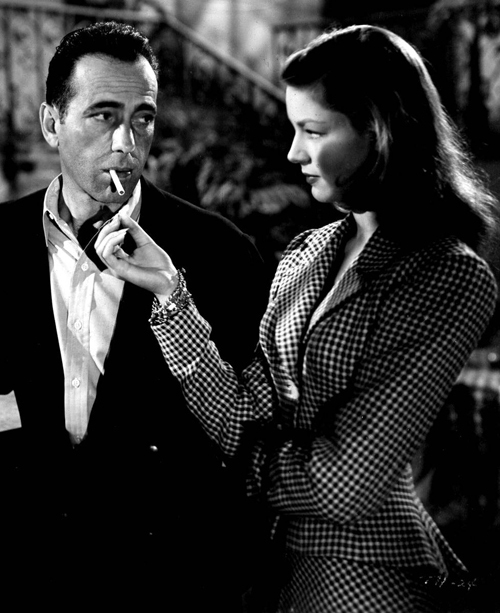 Bacall certainly was influential! Thanks KC! Yes, I definitely covet Kate Middleton's hair (and hairdresser). Perfect hair all the time! Thanks Silver Screenings! Houndstooth was big in the 1980s and I think they're doing it sooooo much better today. 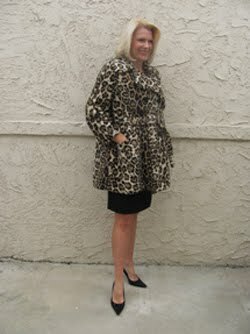 I love all the ways the pattern is being incorporated into fashion, from clothes to all the accessories. 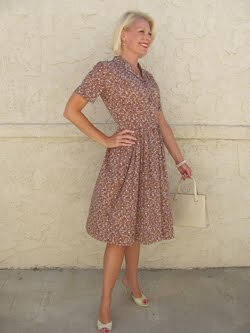 And also the variations in the sizes of the houndstooth makes a big difference. So many options! Wear is kim Kardashians black peplum from? Do u have any suggestions for a similar hight st brand?? Unfortunately, I don't know where Kim K.'s peplum is from. But peplums are everywhere now, so I know you'll be able to find one that's either high or low fashion. Thanks!